Chef Cecil makes Dry Rub Seasonings for all types of meat and fish. Don't worry our stuff is also great on vegetables. This blend of aromatic herbs and salts will infuse your bird with wonderful flavors and aromas that will tickle the palette. Use Poultry Heat as a rub or a Seasoned Salt. It is filled with aromatics and salts that will give your protein a sophistication unlike anything you have experienced before. Think of Poultry heat as a bridge between Italian and Poultry seasoning. 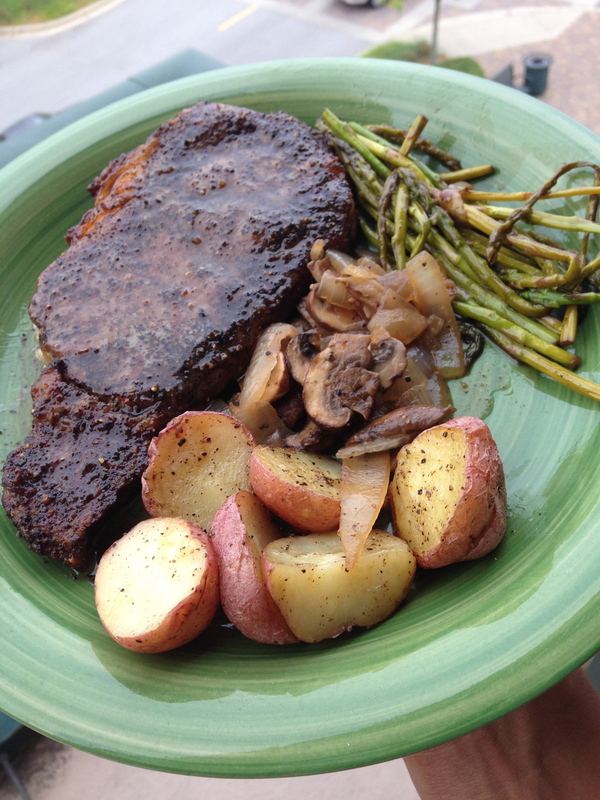 Chef Cecil's Southern Heat All-Purpose Dry Rub was custom built to produce Amazing Steaks. Once our friends started sampling they used it for everything. Baked Potatoes, Pork Ribs, Salmon, Pork Chops, and Prime Rib just to name a few. Salt, herbs, and spices blended in such harmony that its almost impossible to use too much. Chef Cecil’s Southern Heat All-Purpose rub commemorates the friendships made and experiences we have had while traveling the world. It’s an herb and spice rub with attitude!! Made of totally natural ingredients. 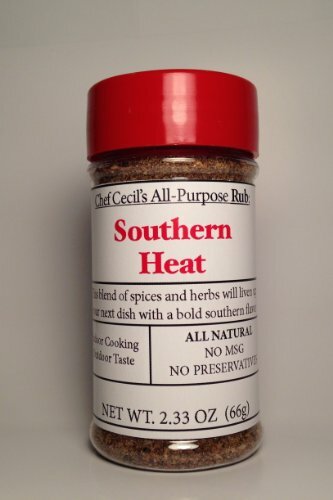 Cecil’s Southern Heat slaps you across the taste buds with something definitely far from the normal flavor standard set by other so-called steak rubs. That’s right it’s filled with quality herbs and spices like BLACK PEPPER, RED PEPPER, ONION, PARSLEY, but we did not add things like MSG (Mono sodium Glutamate) or preservatives. 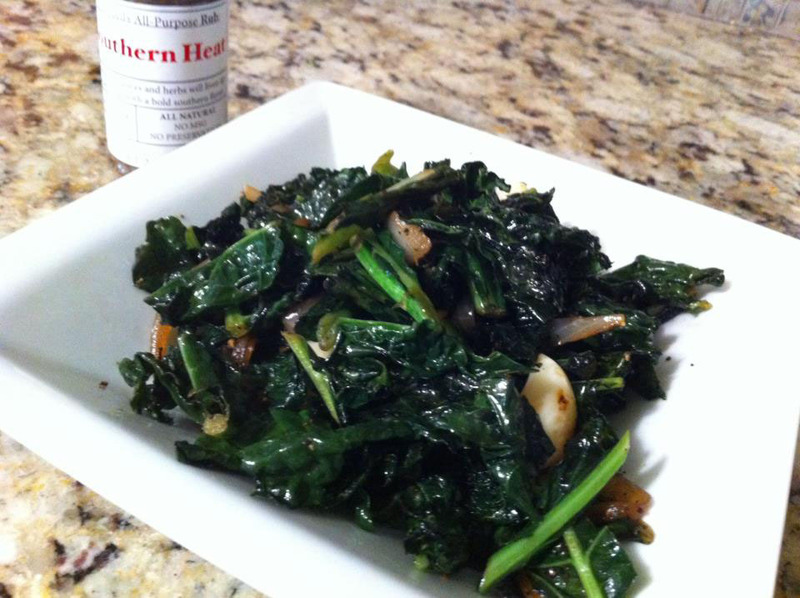 Looking for a satisfy salad that is easy to prepare and sure to satisfy a big hunger? Try our rendition of the classic chicken breast salad. 3 reason why you should pre-heat? Are you prepared for a Holiday Emergency? CPR!! Learn about Hands only CPR. As instructed by the American Heart Association. Did you know vegetables are really good for you? Are vegetables the world's super cure? Vegetables are high in Antioxidants and contains other good nutrients and enzymes that can help protect the skin, cure erectile dysfunction, reduce the risk or heart disease and just make you feel good. Sprinkle a little Poultry Heat on it and things get even tastier. How long can a onion be stored before it should be thrown out? How long can you store a sliced onion? 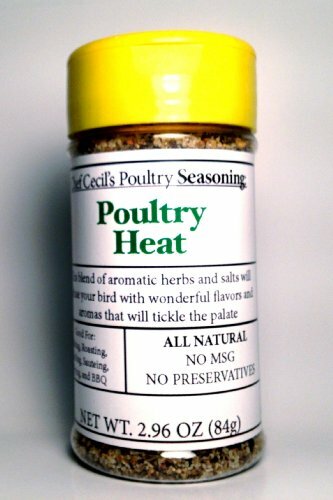 This blend of aromatic herbs and salts will infuse your bird with wonderful flavors sure to tickle the palate. It's great on everything.